Download "Standard Electricity Prices and Charges*"
Tax offsets QUESTION 19 SPOUSE TAX OFFSETS STOP NOTE. Did you have a spouse married or de facto? Centrelink payments and entitlements There are many different Centrelink payments and entitlements available and we have outlined the criteria for the most common allowances, pensions and benefit cards. 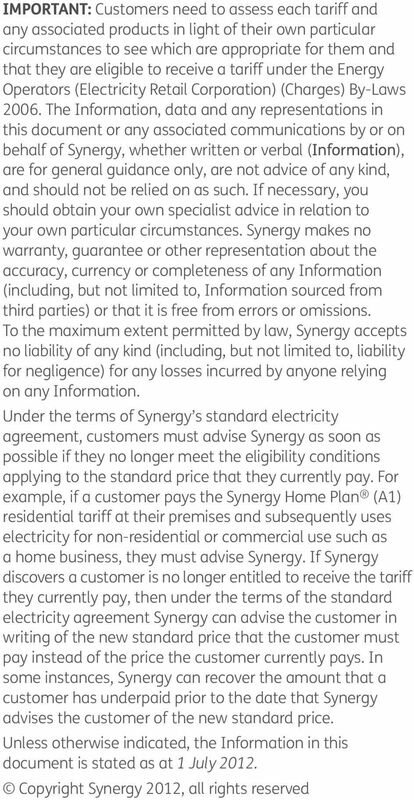 Terms and Conditions for your Natural Gas and/or Electricity Price Plan. Understanding Time-of-Use and Demand. 2011San Diego Gas & Electric Company. All copyright and trademark rights reserved.